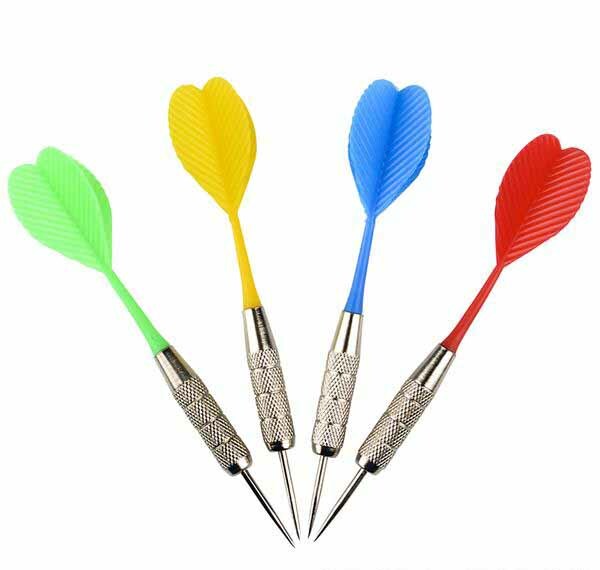 “BEST” plastic dart. Colors vary. Joshua from Dallas, Joan from Laurel Hill & 10 others purchased this item recently.